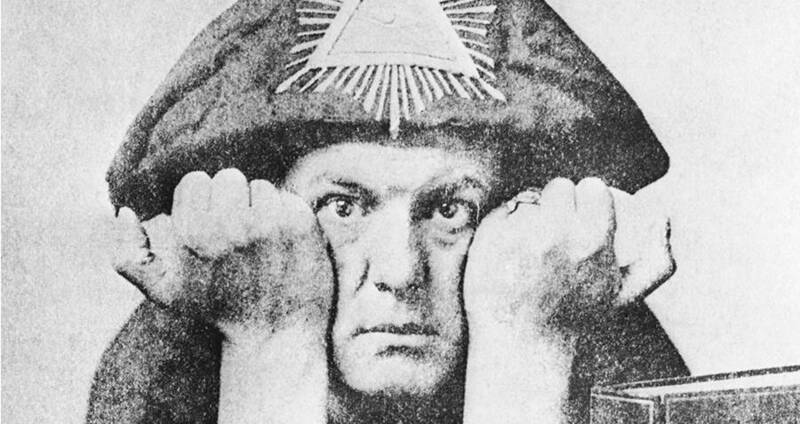 A revised and expanded second edition of Aleister Crowley’s The Drug & Other Stories is now available from book publisher, Wordsworth Editions. 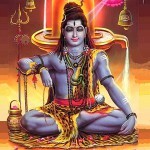 The book brings together fifty-four of the religious philosopher, writer and poet’s stories, with extensive editorial end-notes giving full details about the texts. 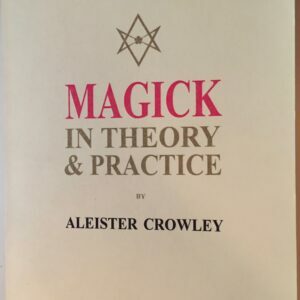 Only thirty-five of Crowley’s stories were ever published in his lifetime (1875-1947), with most of the rest appearing in this collection for the first time. 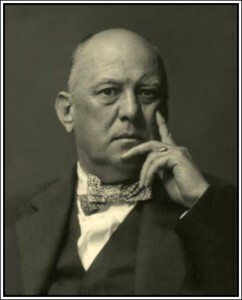 Crowley was a successful critic, editor and author of fiction from 1908 to 1922. 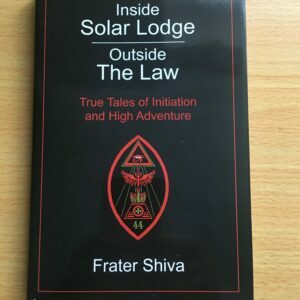 He was also an occultist, magician, painter, mountaineer and rumoured spy for the British Government, dividing opinion in his lifetime and denounced in the popular press as ‘the wickedest man in the world’. 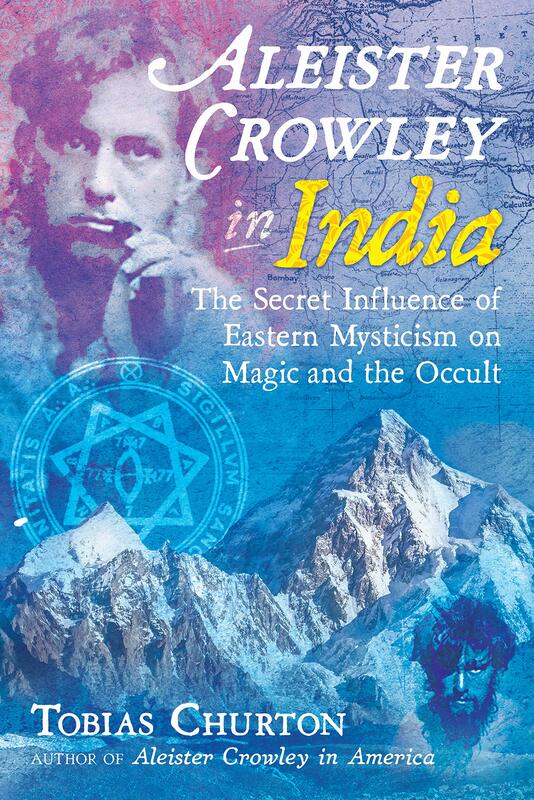 Crowley’s influence over Western esotericism and the counter-culture still remain to this day. 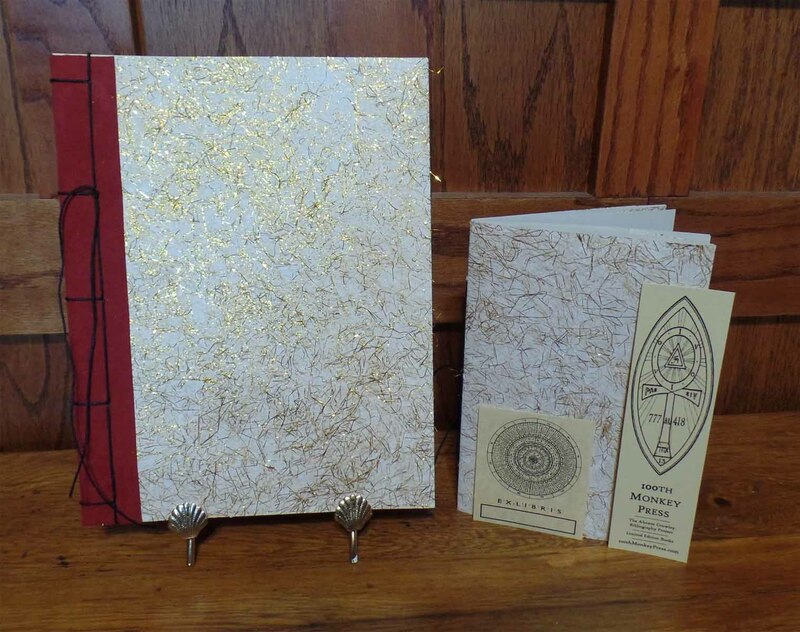 This edition of uncollected short fiction is witty and thought-provoking, smart and unsettling in equal measures, with the scenes set in locations that Crowley had lived and knew intimately: Belle Epoque Paris, Edwardian London, pre-revolutionary Russia and America during the First World War. 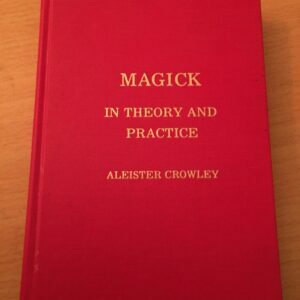 The title story The Drug is widely thought to be based on Crowley’s own first encounter with a psychedelic substance. 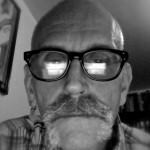 His Black and Silver is a knowing early noir discovery that anticipates an entire genre. Atlantis is a masterpiece of occult fantasy that can stand with Samuel Butler’s satire on Victorian society, Erewhon. Meanwhile, editor, journalist and publisher Frank Harris considered The Testament of Magdalen Blair the most terrifying tale ever published. This revised edition of The Drug & Other Stories adds several additional stories – complete with the author’s previously unpublished annotations – including the Cabalistic allegory Ambrosii, Magi Hortus Rosarum. 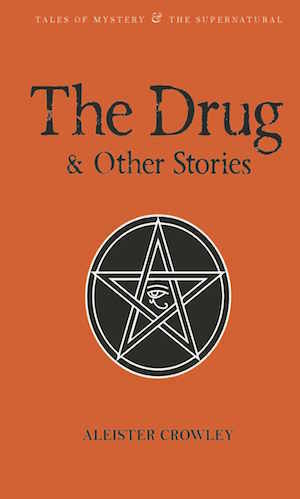 The Drug & Other Stories is now available from Amazon UK and other major book retailers for £1.99.